The piece Mefistofele by La Fura dels Baus takes place inside Mephistopheles’s mind through a multiple space, as a sort of Babel Tower, which contains from a battlefield which evokes the eternal fight between good and evil, to a space of leisure represented by a nightclub, or the routine office workplace. 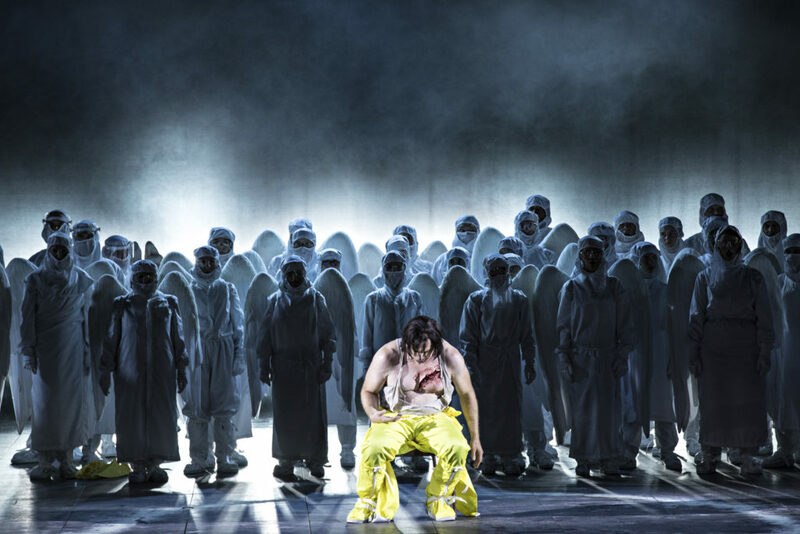 The new opera will be released at the Opéra de Lyon next Thursday 11th of October. A total of 7 shows will be performed until October 23. Tickets can already be purchased through the oficial Opéra de Lyon website.